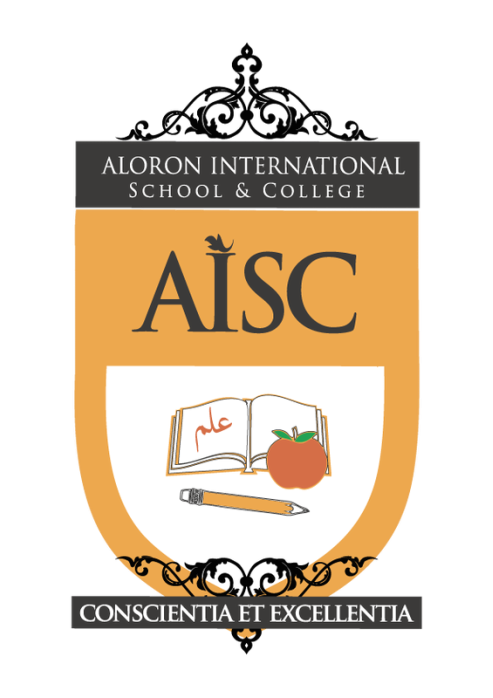 Aloron International School & College was set up in 2009 to provide a high quality education to the students admitted into the school. It aims to produce well rounded citizens for Bangladesh, who are taught by a team of highly qualified and dedicated teachers. The school prepares children for the English and Bangla version of S.S.C. and H.S.C. examinations of the National Curriculum and Text Book Board (NCTBB). Modern Education prepares young people to meet and often exceed their materialistic needs, but fails to motivate them to lead a life with a purpose and aim, which permeates beyond this world and extends to the eternal life in Akhirah. Aloron opens the door to a new world where excellence is the driving motive. Aloron believes in a system of education where the children’s good work and good behaviour are appreciated and encouraged and harsh criticism, fear and punishment are discouraged. 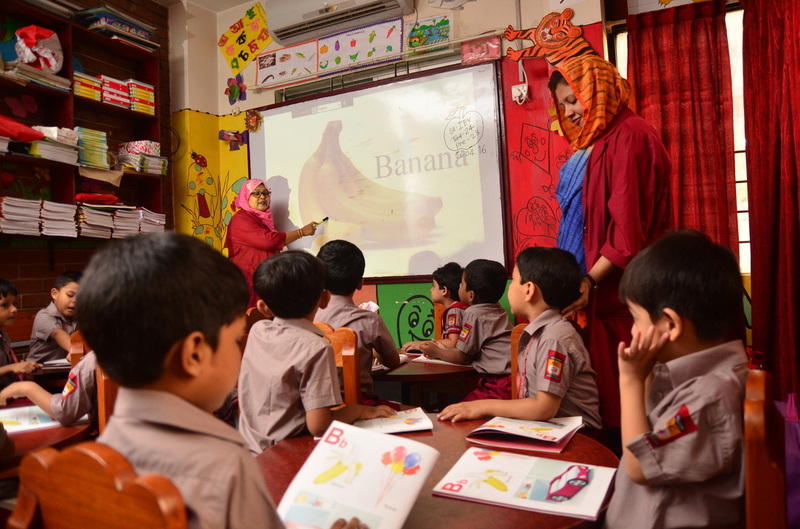 ﻿﻿﻿Farzana Islam has been Principal of Aloron School situated at Shah Alibag, Mirpur, Dhaka since May 2014. Farzana Islam has Masters in Public Administration from Dhaka University in February 2002, she also did her B.Ed and M.Ed in 2013; she started teaching career in January 2002 at Cherry Blossom English Medium school and then moved to Heed International English Medium School in August 2004, moved to Darland International School English Medium in 2008. Farzana Islam joined Aloron Interanational School in Feb 2009 as a teacher and was promoted to Assistant Teachers’ Coordinator (ATCO) and Teachers’ Coordinator (TCO), Vice Principal and then to head the institution as the Principal. Welcome to the Aloron International School Website! Aloron International School & College, Dhaka aims to provide highest quality education in order to produce highly skilled, hard working & honest citizens for Bangladesh. Our purpose is to pioneer a new model of learning that connects this world to the everlasting life in Akhirah. We provide this education through a group of carefully appointed, well qualified, experienced and hard working teachers so that children under our care can face the challenges of a globalized, competitive and fast-changing world. Aloron is determined to foster Creativity, innovation, competition and a strong desire to stand out in the crowd with the hall marks of quality & honesty to make Bangladesh a country to live in and cherish. Aloron is focused to give young children an aim, an objective in life, which is: Be the Best to make our society the Best and set up an example for others so that they take initiative and try to be the Best. Aloron uses modern technology such as computers, multimedia, slides, videos etc to make each lesson interesting, enjoyable, understandable, retainable and relatable to life here and in the hereafter.We believe each child has his/her own individuality, special skills and talents and a good education system helps a child to nurture his talents and Shine in life . Only by providing an appropriate, all encompassing education that will develop the all-round personality of a child to equip him/her to face the challenges of life in this world and in the never ending life in Akhirah. Aloron believes in a system of education where the children’s good work and good behaviour are appreciated and encouraged and harsh criticism, fear and punishment are discouraged. But nothing worthwhile can be achieved without a sense of discipline and we encourage our students to follow strict discipline regarding attendance in lessons, class tests and exams, punctuality, meeting set deadlines. We also teach the values of tolerance, compassion, politeness, and respect for others and caring for the under-privileged. As the Principal of Aloron School I would like to assure the prospective parents that we provide Safe and Secure environment for a High Quality Education to instill the concept of Honesty in the children by a group of young & energetic and highly qualified teachers. Please do come and visit Aloron. You will be most welcome.